Anglo-Saxon England is recognised internationally as the foremost regular publication in its field. In fact it is the only one which consistently embraces all the main aspects of study of Anglo-Saxon history and culture - linguistic, literary, textual, palaeographic, religious, intellectual, historical, archaeological and artistic. Especially it seeks to exploit the advantages of a broadly based interdisciplinary approach. 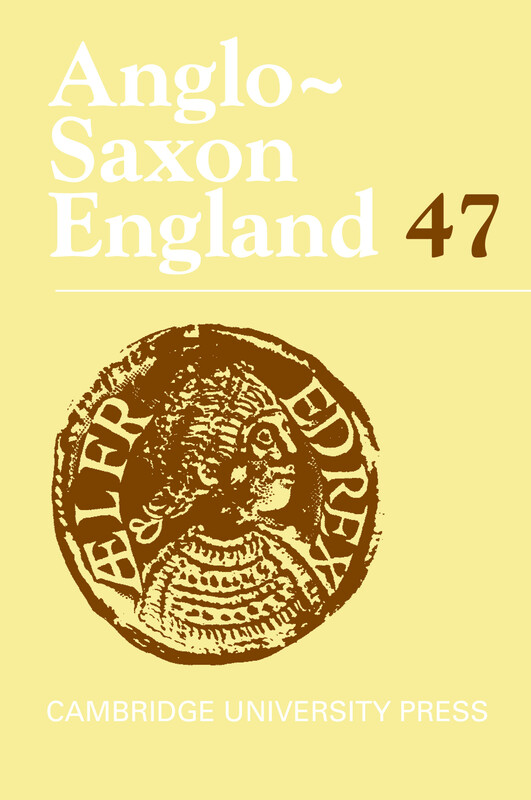 Each volume provides a systematic bibliography of all the works published in every branch of Anglo-Saxon studies during the preceding twelve months. The journal's editorial board follows a strict policy of reviewing submissions, and invites contributions (in English) from experienced and promising scholars from anywhere in the world. For a full list of articles in Volume 45, click here. Re-dating Alcuin's De dialectica: or, did Alcuin teach at Lorsch?